A barely-there feel and customizable color for a transfer-proof pout. Lasts up to 300 kisses*. You’re the make-up artist! Choose the color intensity you desire with our kiss-proof lip tint. 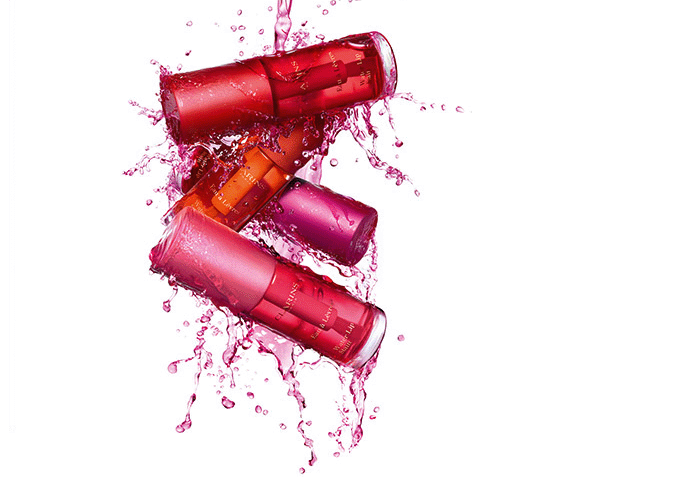 Drench your lips in color and choose your finish! Applying your Waterlip Lip Tint is as easy as can be! The brush is infused with just the right amount of color and perfectly hugs the shape of your lips for customizable application. 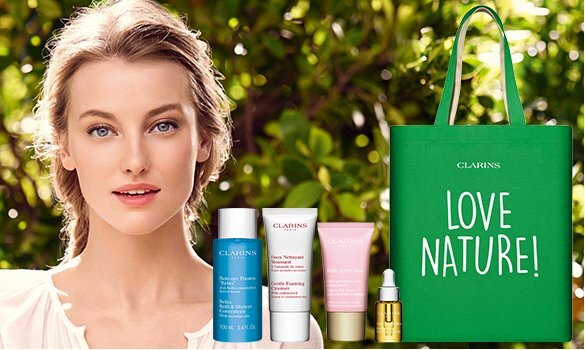 Wear your Waterlip Lip Tint alone or with other Clarins make-up products. To extend the wear of your lip color once your lipstick fades away. Every day, the skin on your face is subjected to various aggressors. 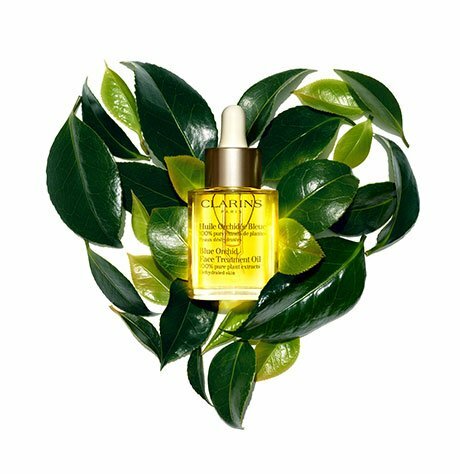 Remove your make-up to cleanse, purify, and tone your skin.